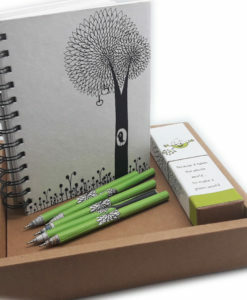 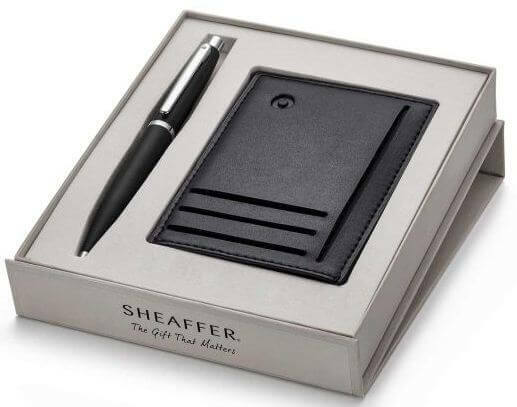 Are you looking for a perfect accessory to write as well as a credit card holder? 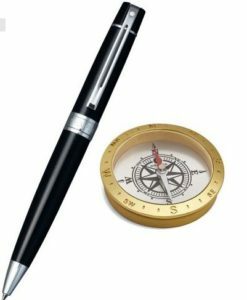 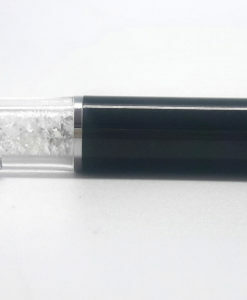 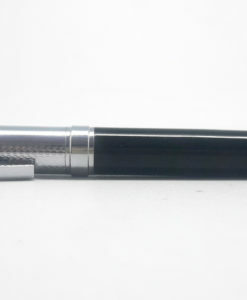 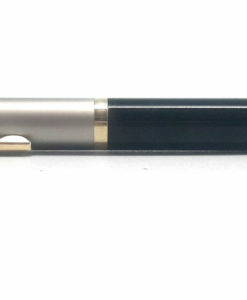 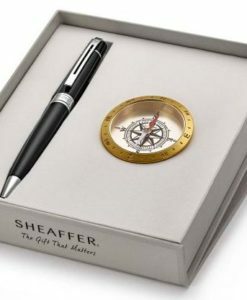 Look no further then Sheaffer ballpoint pen with credit card holder. 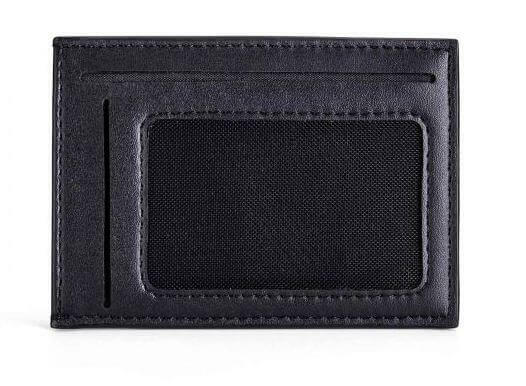 Made of durable leather, the credit card holder that accompanies this beautiful instrument is a perfect accessory to carry to work or parties. 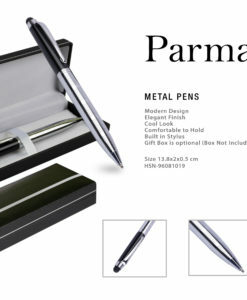 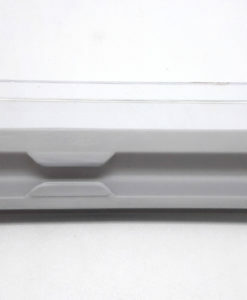 It can be easily slipped into your bag and also can be folded and placed on the desktop for easy access to your cards. 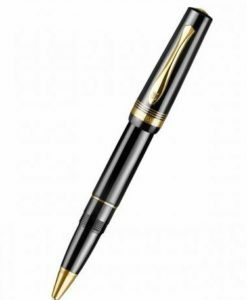 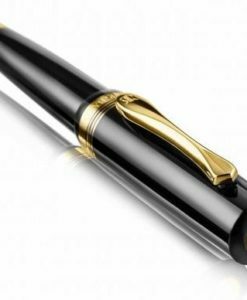 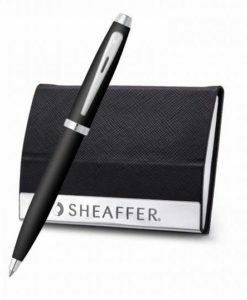 Sheaffer is one of the best ballpoint pen brands that come with a smart style and perfect finish. 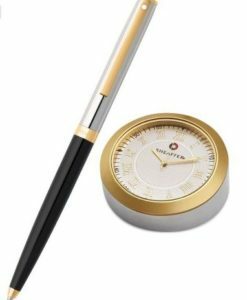 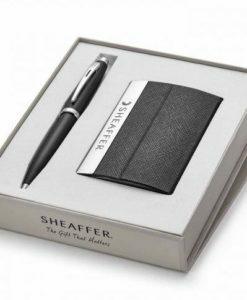 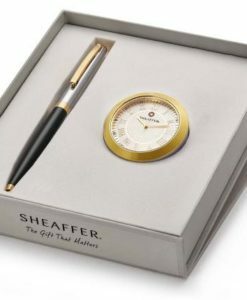 Presented in a luxurious gift box, the Sheaffer ballpoint pen with credit card holder makes a perfect gift set for any keen writer. 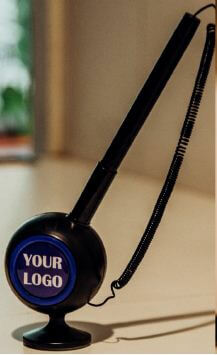 Make it your perfect everyday companion and carry it wherever you go!